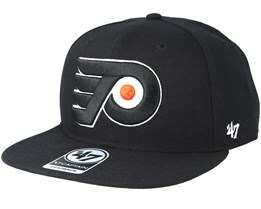 Philadelphia Flyers cap from brands such as Mitchell & Ness, New Era and Zephyr can be found here at Hatstore. 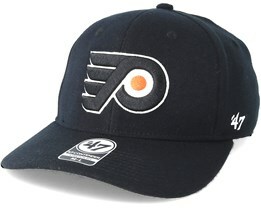 A Flyers cap from one of these brands is naturally of the highest quality, which is exactly what the Philadelphia Flyers represent. 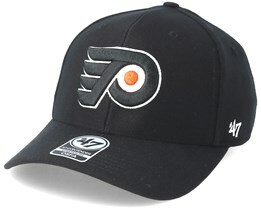 With the caps from these major brands, we are able to offer licensed and genuine caps. This is our conscious choice to offer the best there is. 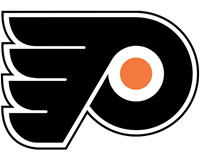 Over the years, the Philadelphia Flyers have always had a strong team and have participated and competed among the big teams for the top spot. 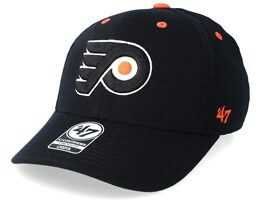 Several stars have represented this historic team and helped them along the way to success. 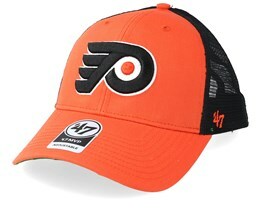 This is why Philadelphia Flyers caps are some of the most popular. 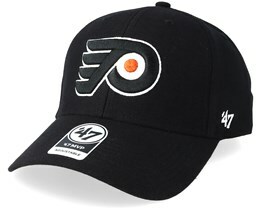 Explore our huge selection of Philadelphia Flyers caps and find your favourite today.